Soak the seeds overnight and strain in the morning. Eat in the morning with kefir or yogurt. Combine the ingredients and consume twice a day for two weeks. Cold compresses constrict blood vessels to reduce swelling to the site of pain. Make your own compress by placing a few ice cubes in a towel and leaving it on twice for 10 minutes at a time and repeat as needed. Dandelion leaves are high in vitamin A and C and are known to promote healing and blood flow. Add ingredients to the water and boil for a few minutes. Strain, sweeten with honey and drink three times a week. Rest your knees as much as possible when pain flares up. Build up the muscles around your knees through specialized exercises. Avoid activities that put a strain on your knees. Eat more foods rich in magnesium. Fight pain and swelling on the spot by applying a hot pad. Quit smoking, which promotes inflammation and slows healing. Treat knee injuries seriously and take proper care to prevent further complications. You should walk for 15 minutes every day to stretch out your leg muscles. Sit or lie down when experiencing knee pain. 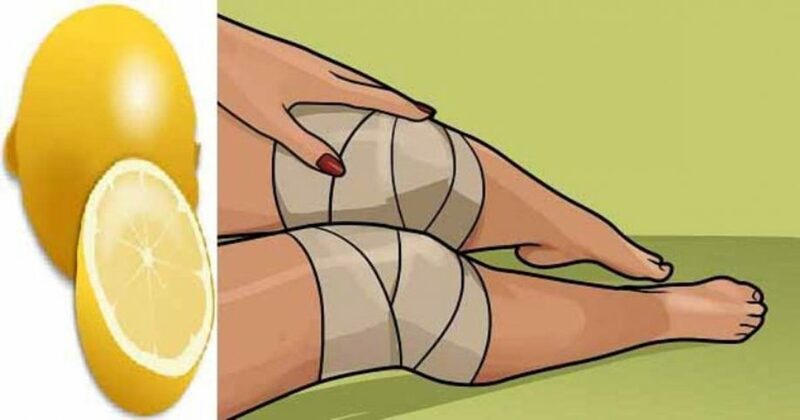 Use frozen peas as a makeshift compress to treat severe pain in the knees. Maintain a healthy weight to keep the extra pressure off your knees. Stay well-hydrated to keep your joints lubricated.